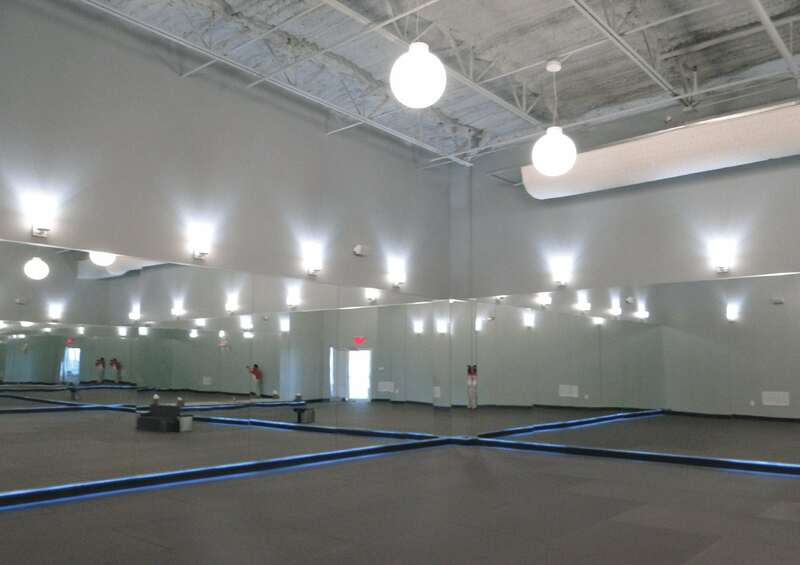 Express Hot Yoga | Division 9 Inc.
Express Hot Yoga is located in Spring, TX providing The Woodlands area with Yoga and Therapeutic services. 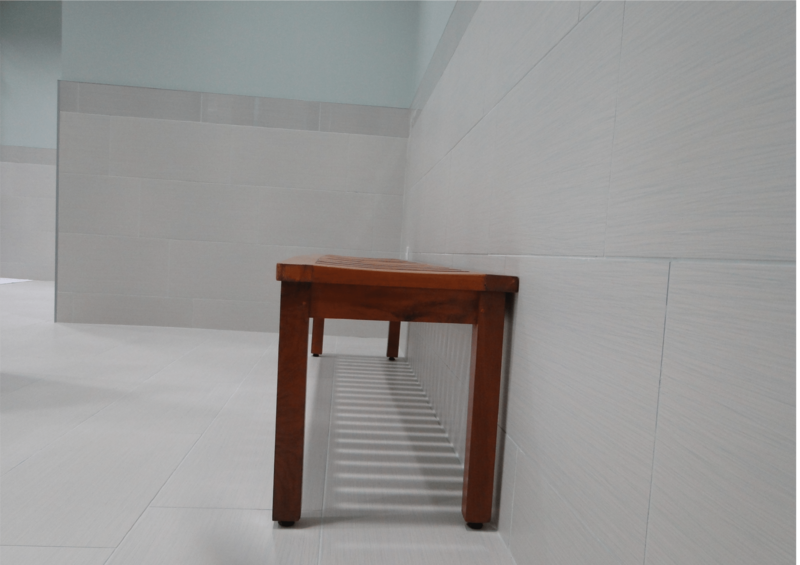 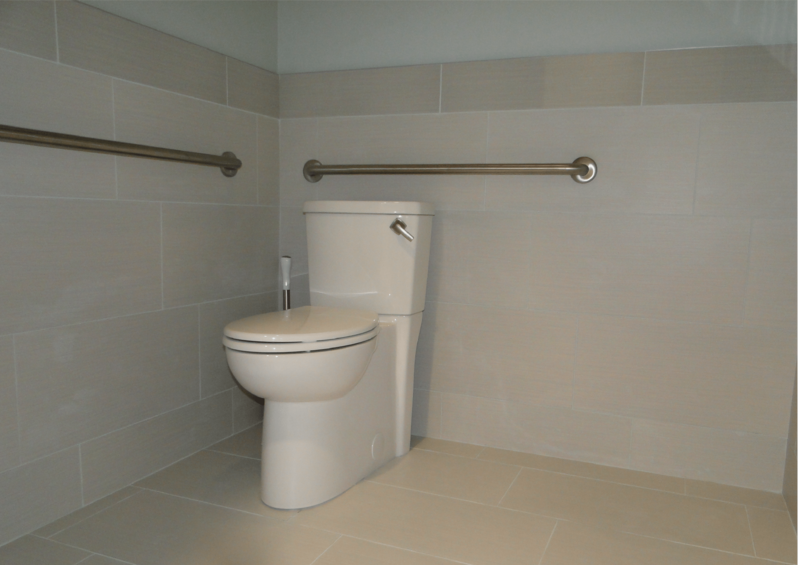 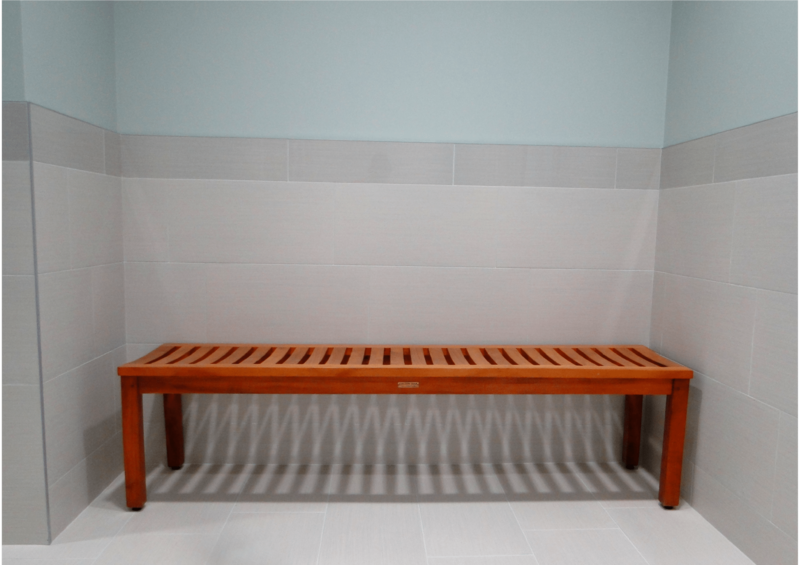 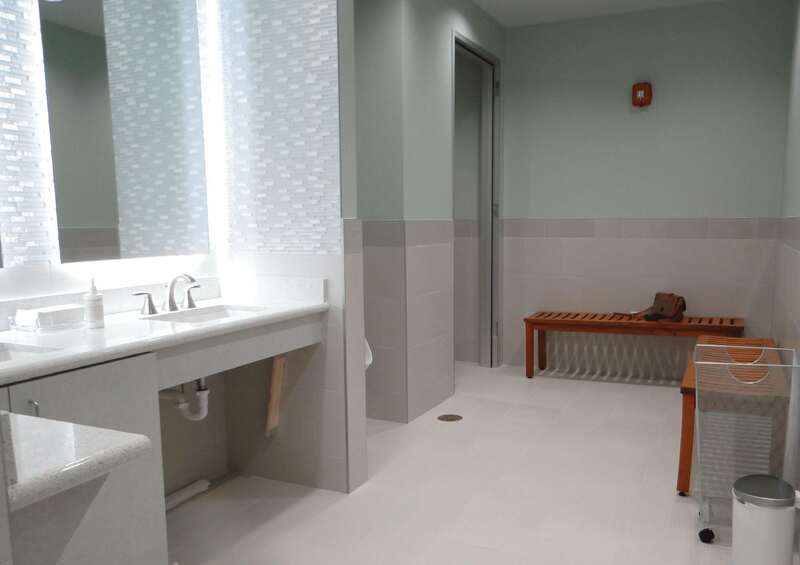 During the tenant improvement, we met with the owners to design the tile layouts for the bathrooms and to select the colors of various materials such as countertops, flooring, and baseboards. 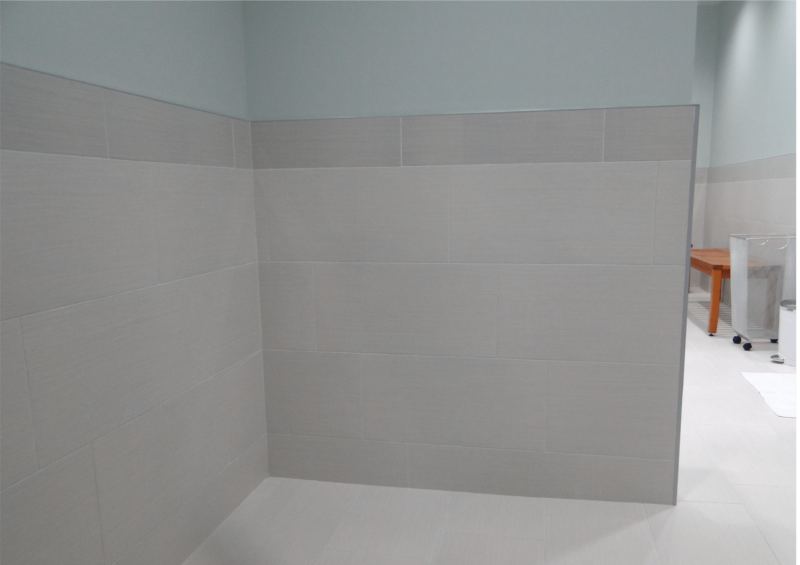 We then installed all new flooring throughout and in the bathroom and showers. 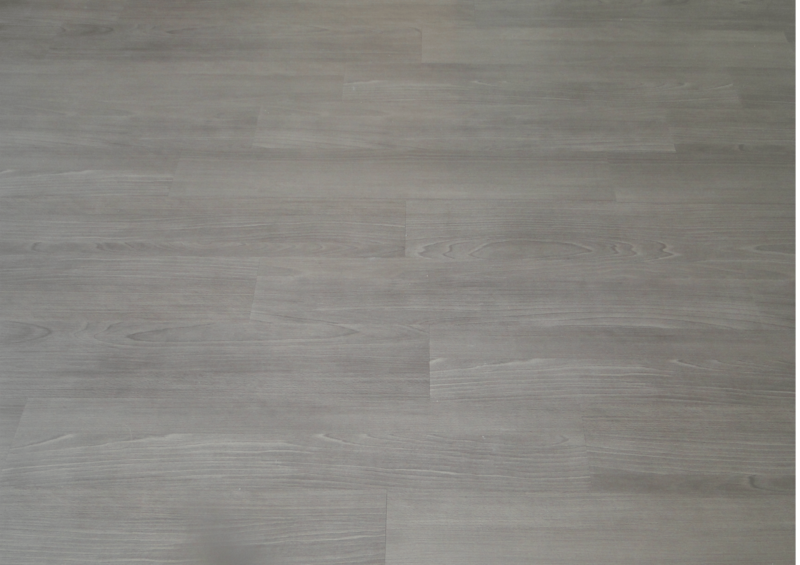 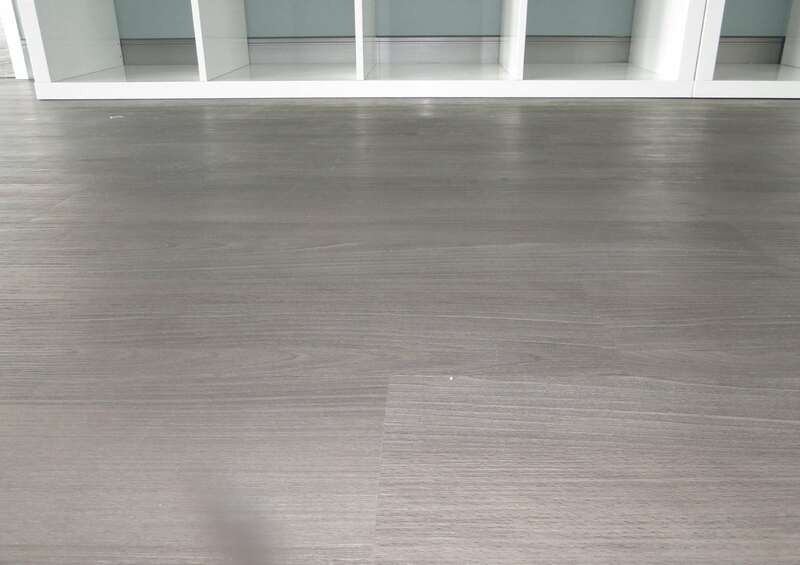 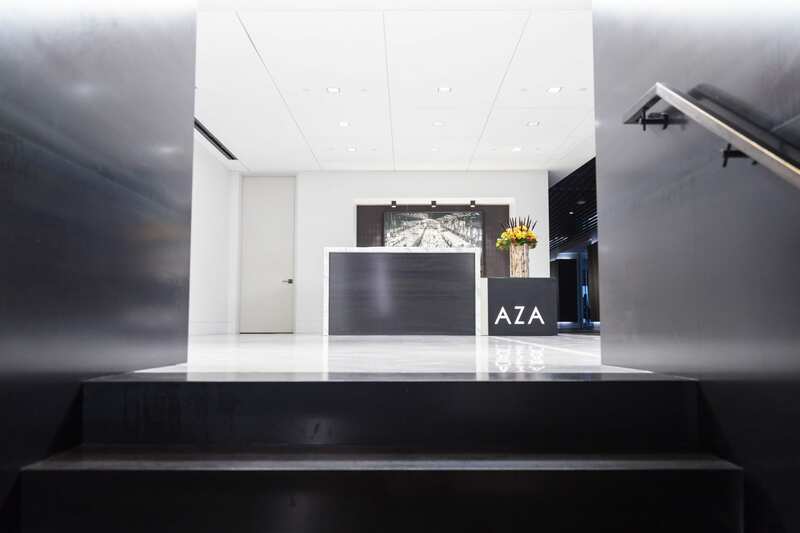 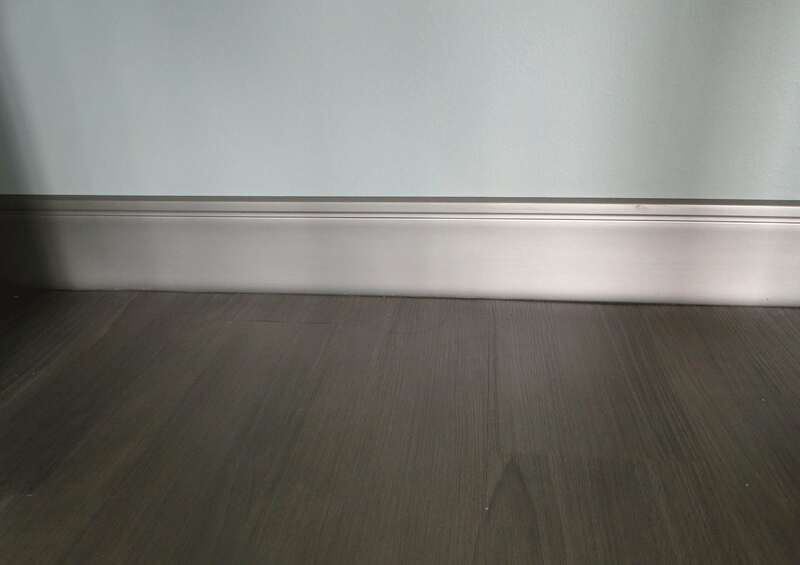 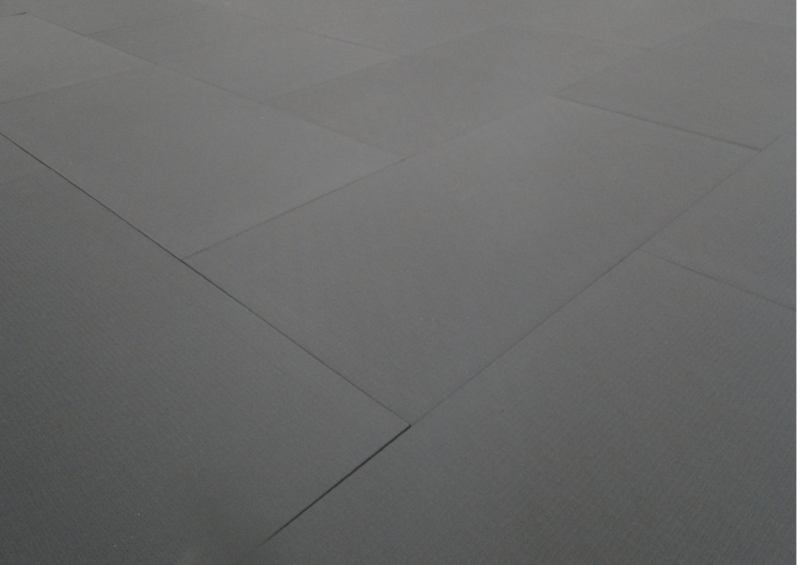 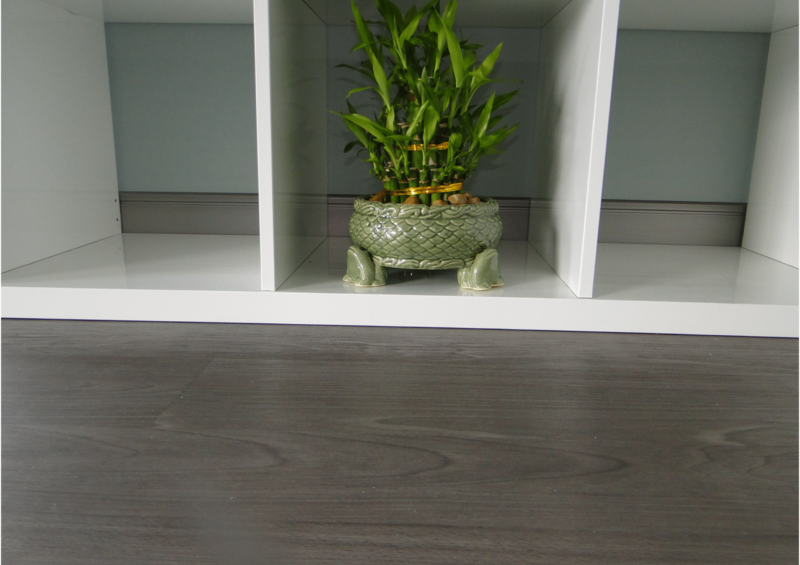 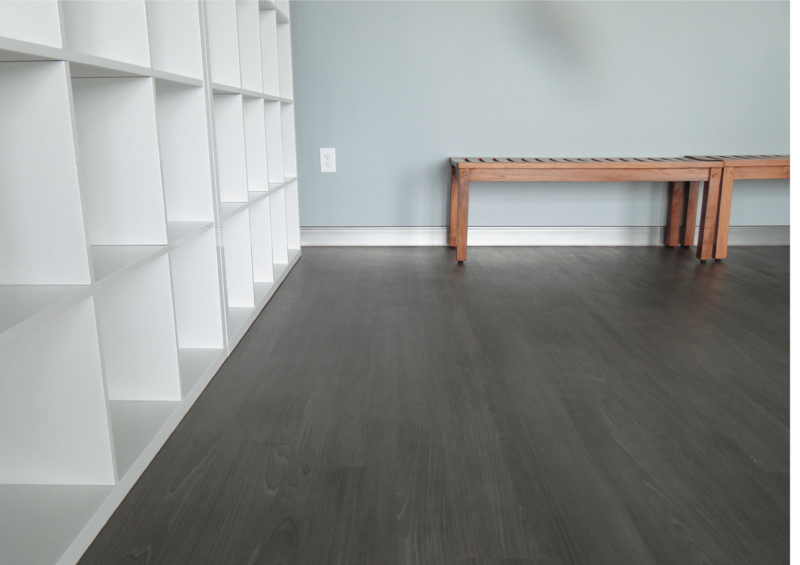 For the Hot yoga room, we installed new tatami matt floors and new millwork metallic base to create an accented contour in the room. 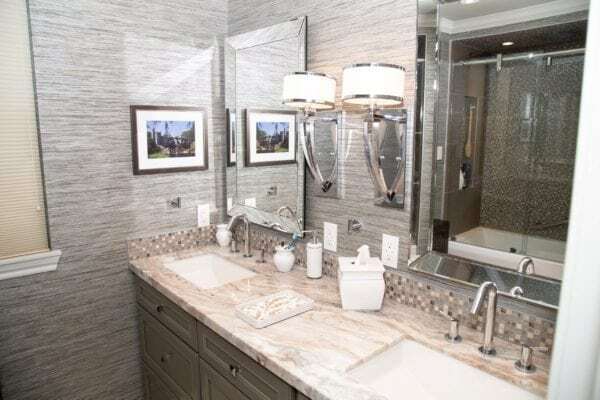 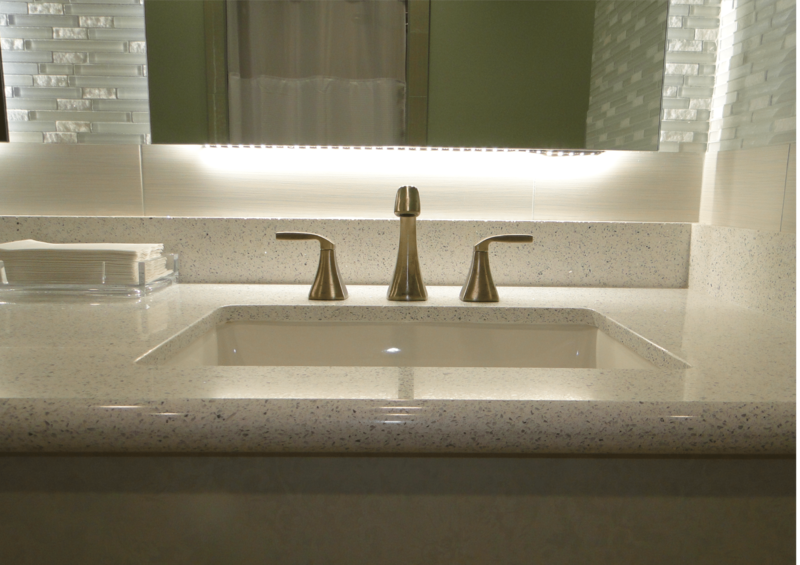 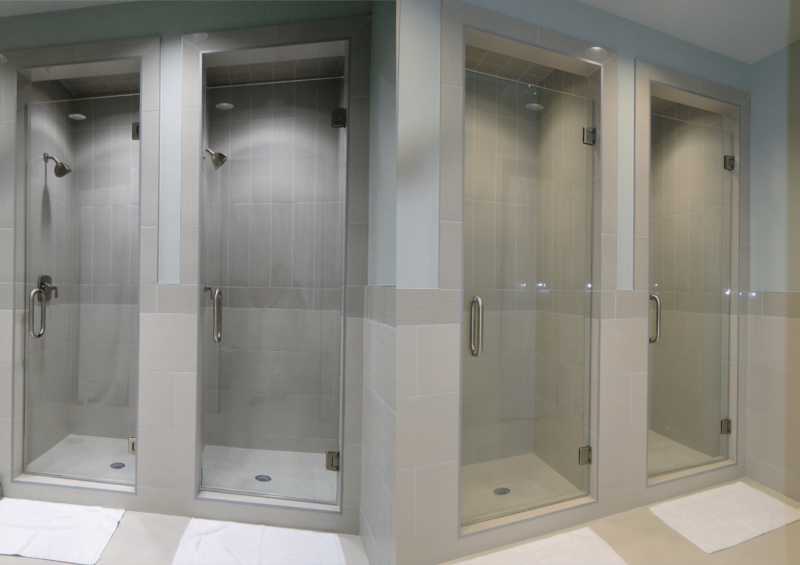 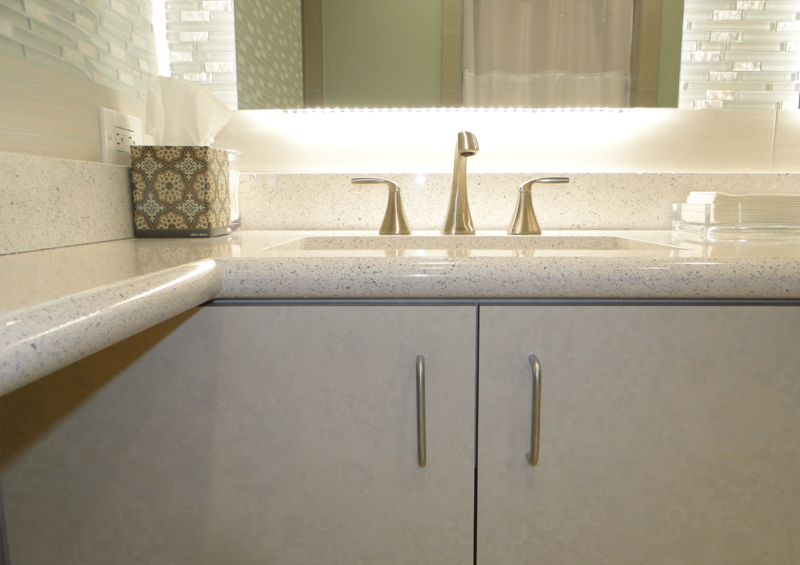 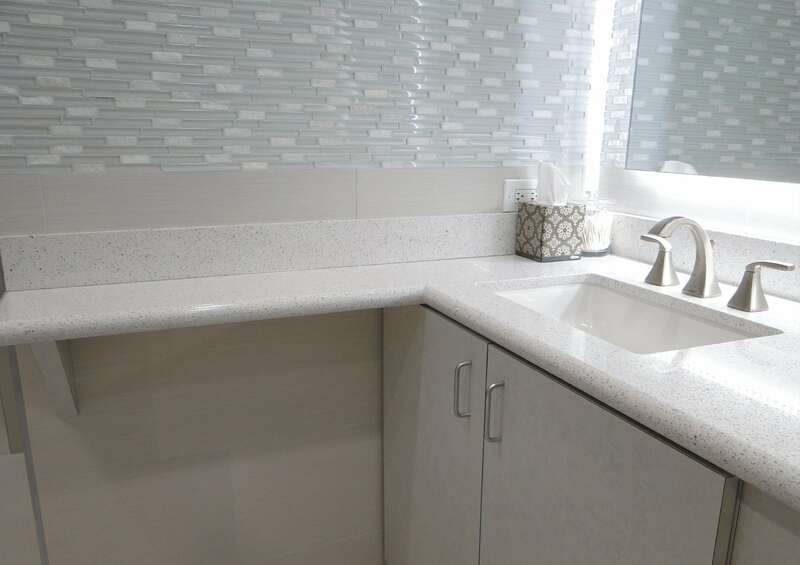 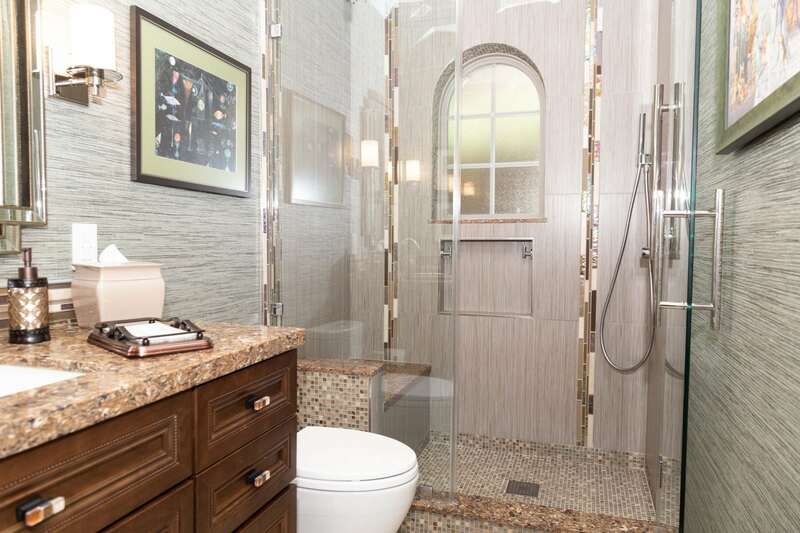 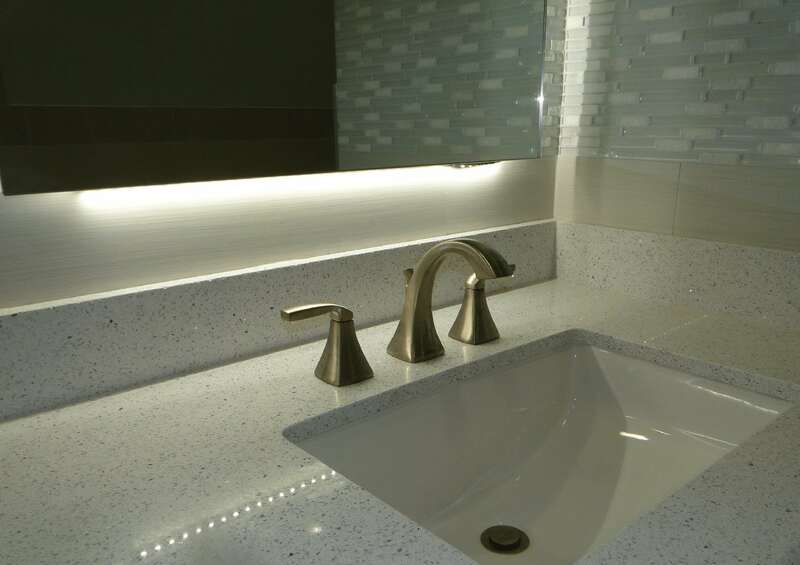 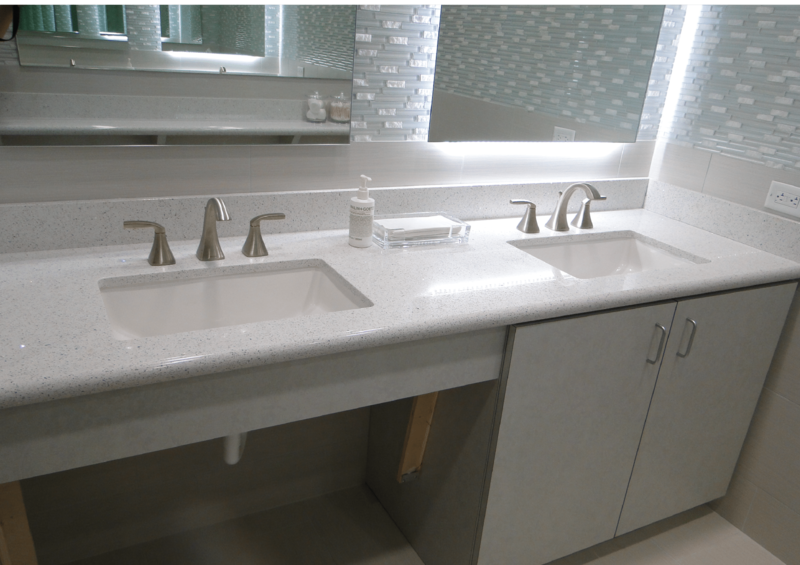 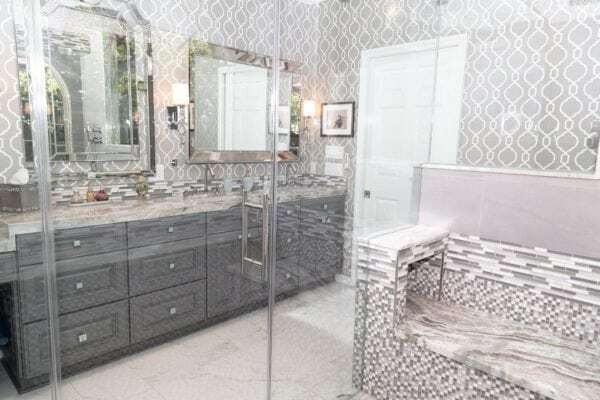 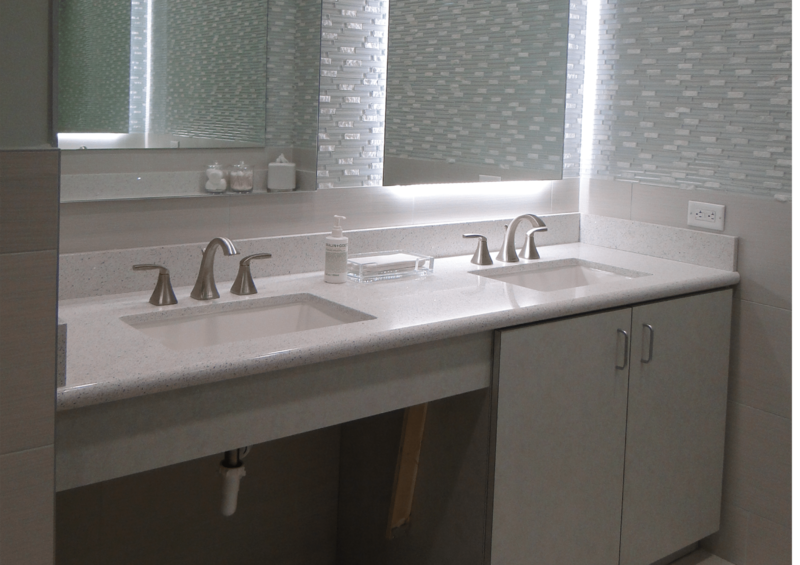 In the Shower/bathrooms; we installed the tile on the floors and shower walls the lighted mosaic accent was added behind the sinks and mirrors above the vanities. 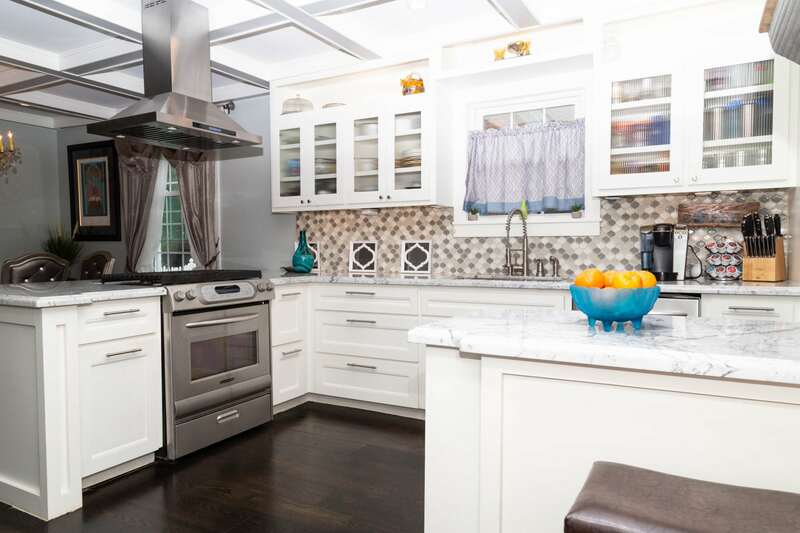 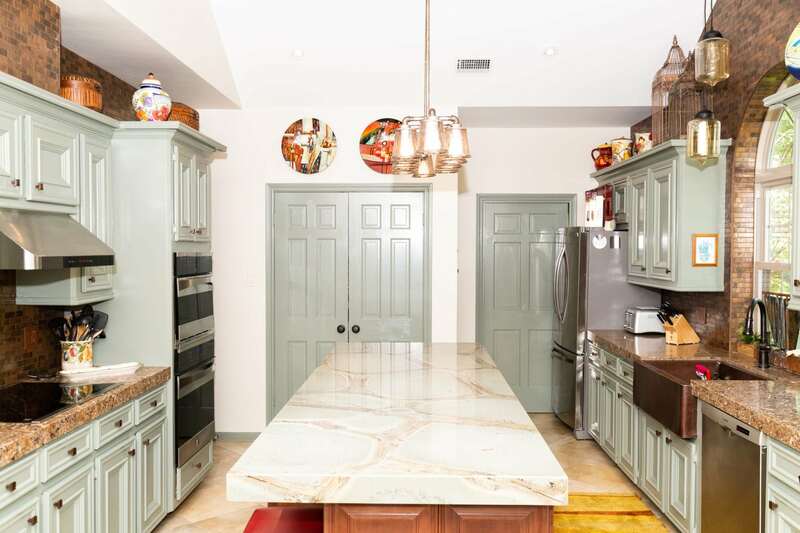 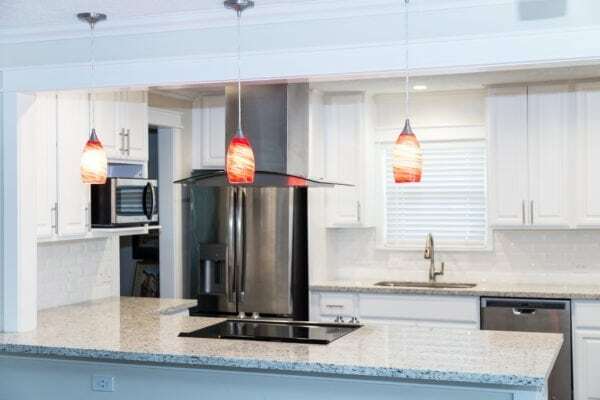 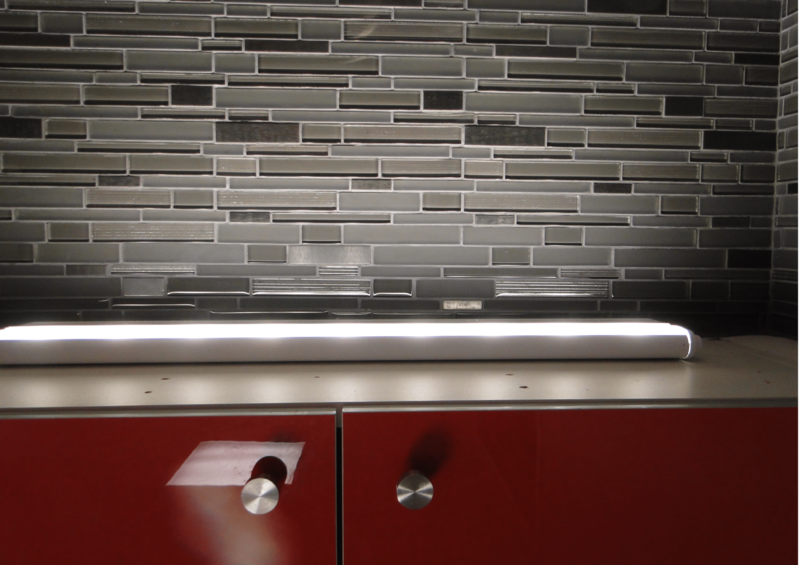 To continue with the modern style the kitchen was upgraded with new quartz countertops. 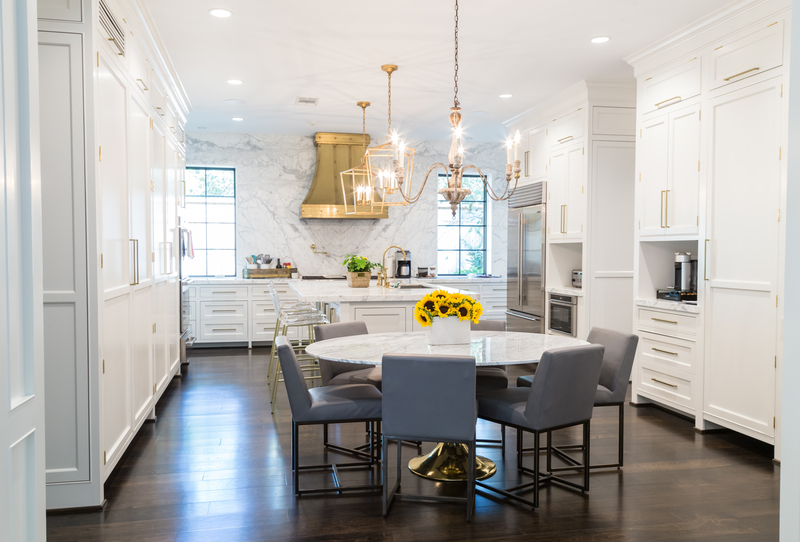 The project took a little over 5 weeks with no major challenges and was a pure joy to complete.